Fluance has announced the launch of its latest audio device. 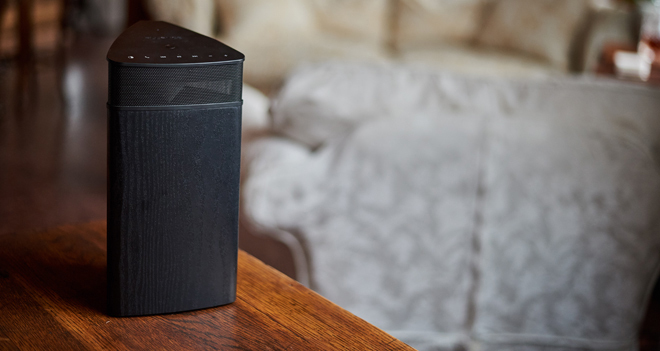 The Fi20 Omni-Directional Wireless Speaker is designed to offer room-filling sound indoors or on the go. 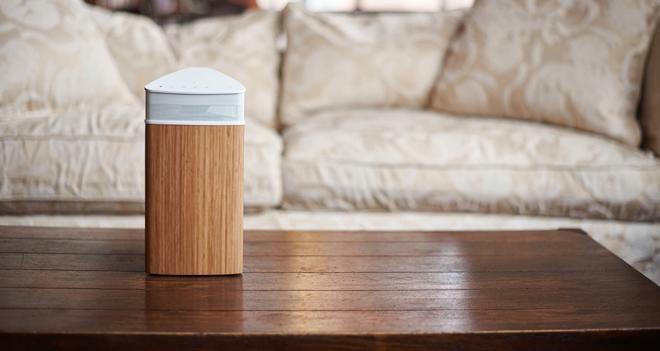 Under the hood, the device uses an acoustic dispersion design and an up-firing woofer, providing omni-directional sound. In addition, the unit is hand-crafted with engineered wood for an elegant cabinet aesthetic and more natural audio output. Connectivity options include wireless Bluetooth 4.0 with aptX, along with a 3.5 mm Aux-In. And thanks to the speaker's rechargeable 24-hour battery, the Fi20 offers support for portable listening. Dimensions: 12" x 6" x 5.5"
The Fluance Fi20 Omni-Directional Wireless Speaker is now available for an MSRP of $149.99 in black, walnut, and bamboo finishes.